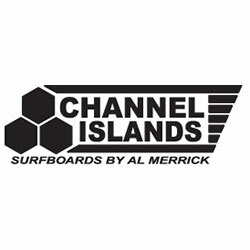 The Channel Islands Dry Duffle Bag is a best friend for core-surfers is an ideal bag for boat, beach, and travel. 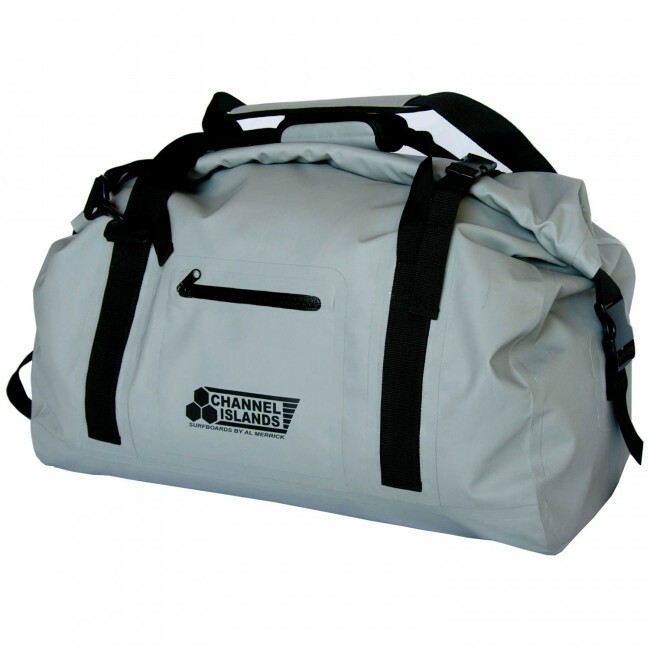 Ultra sturdy welded waterproof construction protects your gear from all elements. 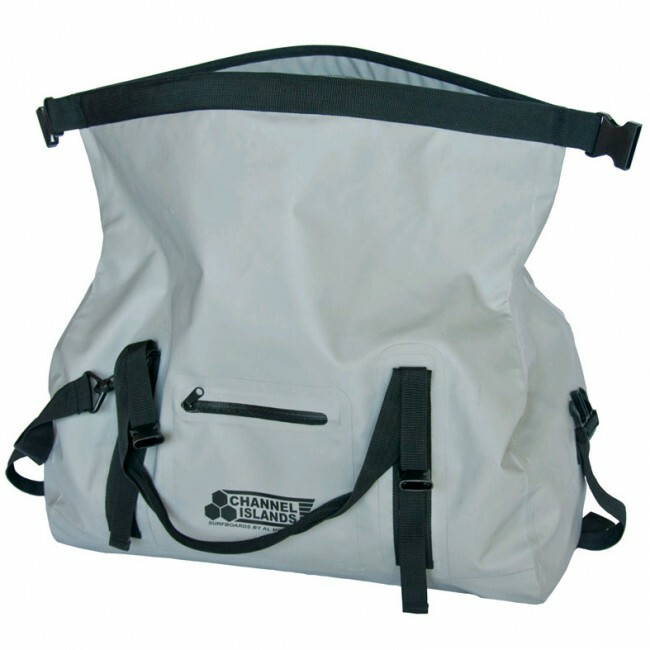 Roll down top with sturdy clips give easy access and adjustable sizing. Set up to be used as a duffel bag and with a shoulder strap or carry handle it is ready to go from any direction.